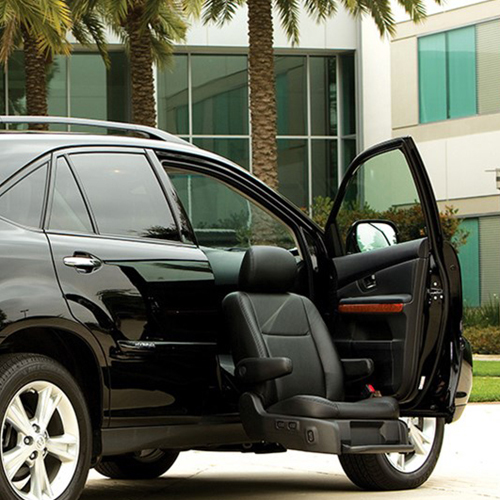 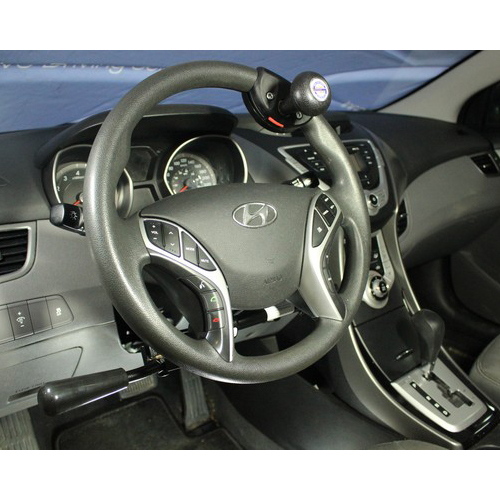 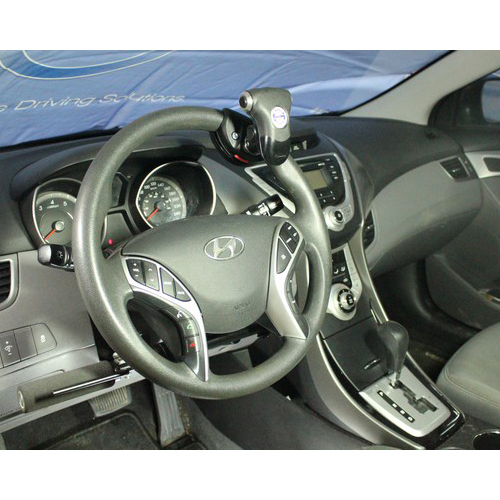 Driving Controls and vehicles for disabled drivers. 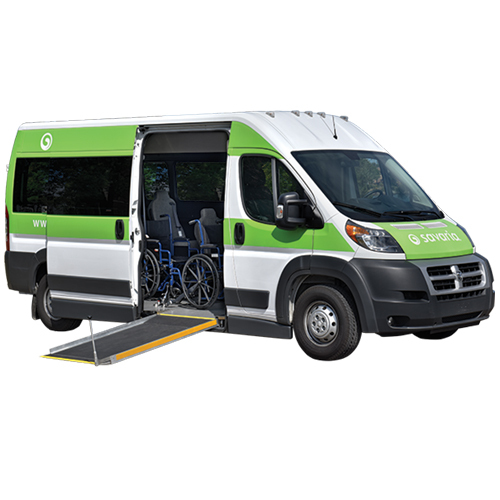 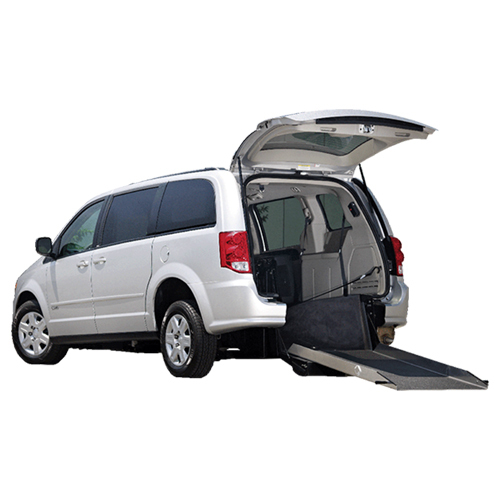 Our line of products provides people with disabilities the ability to regain and maintain their independence while on the road. 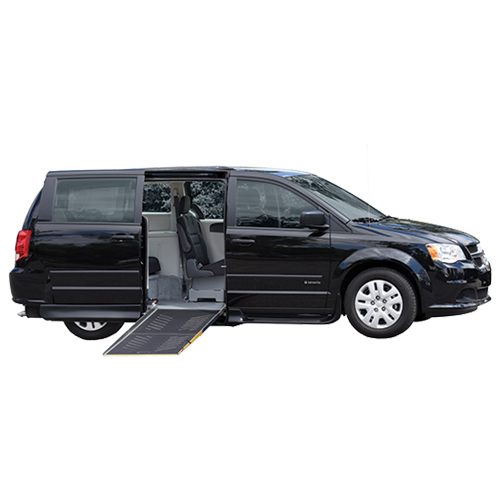 We offer a wide variety of products ensure we have a solution for your specific need. 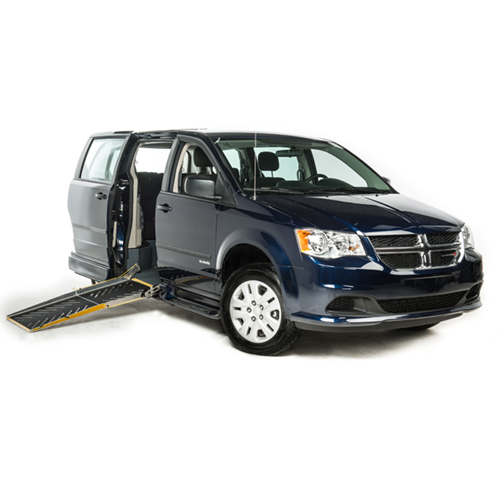 The personal use, side entry Savaria side entry for Dodge Caravan offers flexible seating and ease of access. 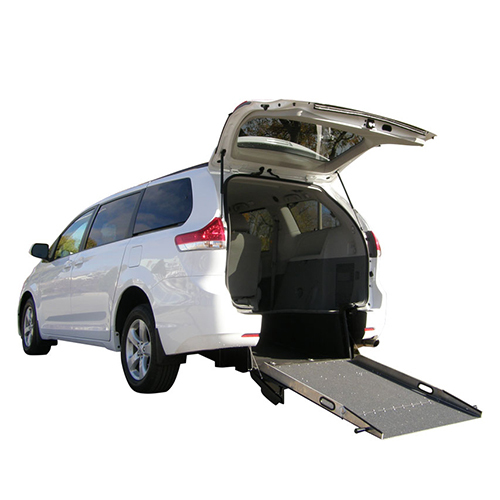 This full floor conversion features a lowered floor from the front firewall allowing for wheelchair access in the front row positions. 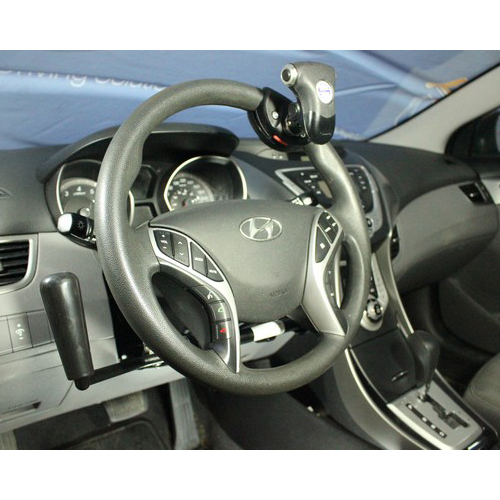 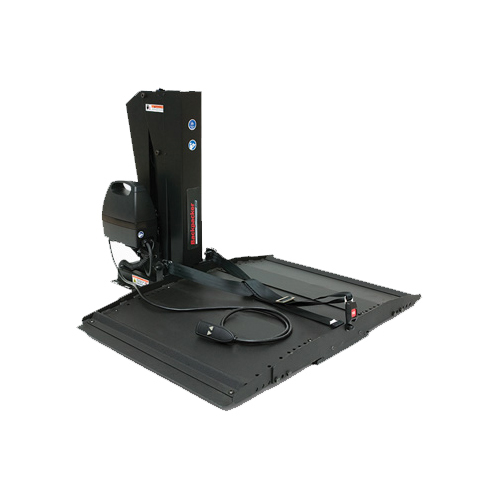 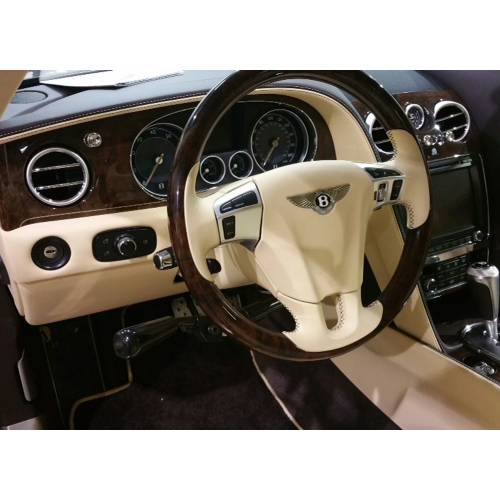 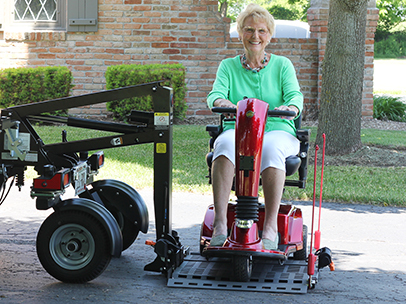 The Featherlite system by Sure Grip is available in all styles of controls and the system makes them easiest operating hand controls on the market. 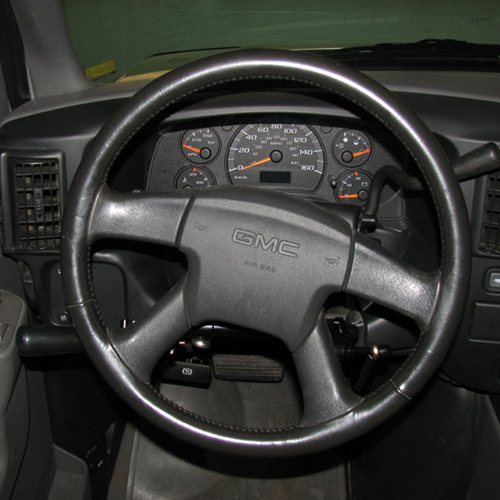 Simple and reliable operation, that is what Classic hand controls are made for. 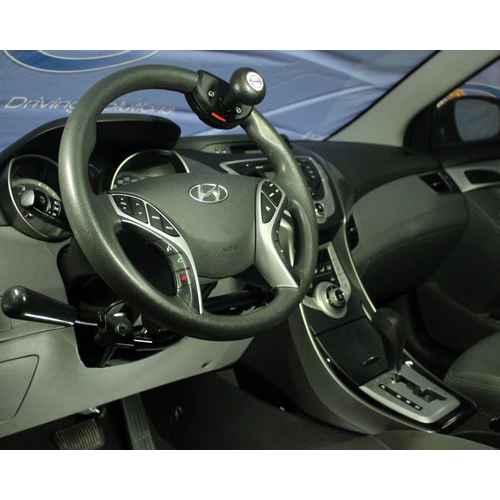 To accelerate, simply turn the ergonomic handle clockwise. 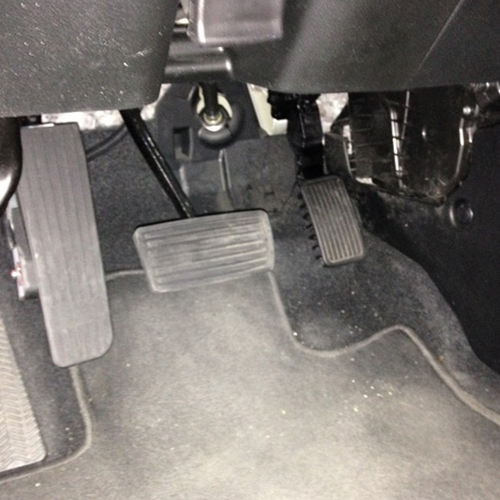 To brake push the unit slightly forward. 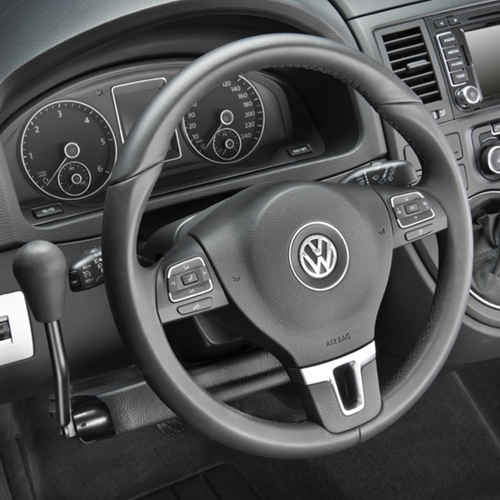 The brake can be locked while waiting in traffic. 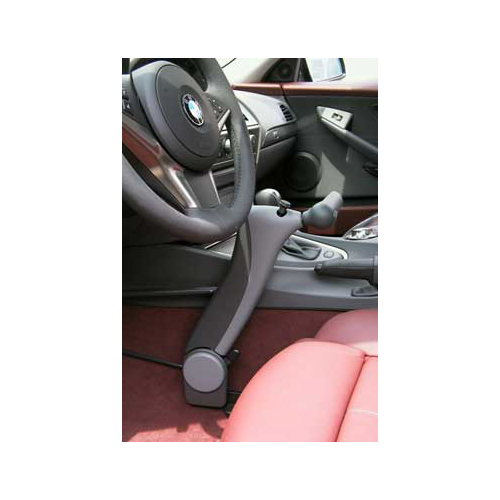 The Veigel Detroit Push Rock is made for use with the left hand for both brake and accelerator. 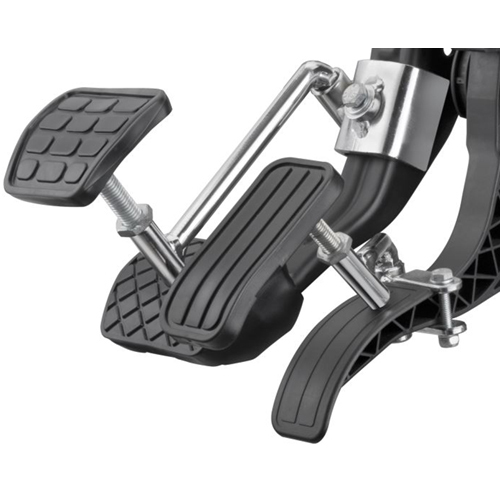 Reduce the distance to the pedals by 5-10 cm.